It’s official. Fox is addicted to weird and they are seizing on the supernatural like no other TV network. 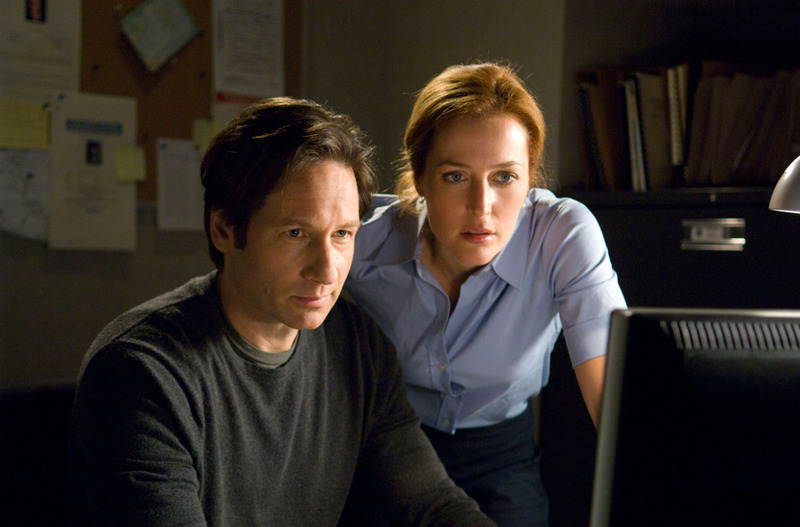 You know about The X-Files revival starring Gillian Anderson and David Duchovny, but read on to see how the network’s hooked Neil Gaiman, Steven Spielberg, and even Ariana Grande. Running Hell gets pretty boring after a while. That’s the premise behind Fox’s strange new procedural, Lucifer. See, what the prince of Hell really wants to do is solve crimes. 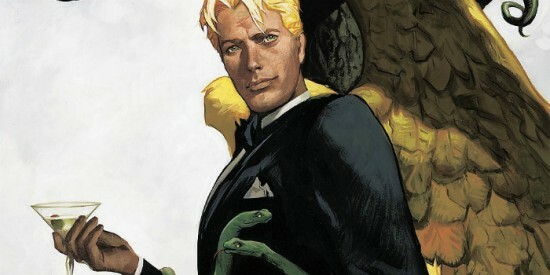 A loose adaptation of the most entertaining character in Neil Gaiman’s seminal Sandman comic book series, Lucifer features the prince of darkness moving to L.A. (um, I thought he wanted to get out of Hell), opening a bar, and partnering with a homicide detective. It features Lauren German as Detective Chloe Dancer and Tom Ellis as Lucifer. Really? Detective Dancer? It looks like the showrunner is Tom Kapinos off Californication, but he’ll be reporting to Len Wiseman, director for the Underworld franchise and co-creator of Sleepy Hollow. It premiers this fall. Expectations: B, then C. Expect a certain level of gloss and a fiery start. The show’s real problem, just like Sleepy Hollow, will be staying fresh in the long run. Two words. And a letter. M. Night Shyamalan. That’s enough to split any audience right down the middle. On the other hand, the cast is ridiculous: Matt Dillon, Carla Gugino, Toby Jones, Juliette Lewis, Melissa Leo, Shannyn Sossamon, and Terrence Howard all star. Watch the trailer and see for yourself. It premiers May 14. Expectations: B. I hope this isn’t an ill-advised Twin Peaks ripoff. Fox has held onto it for a long time. Older trailers aren’t as good as this one. Even if it’s not great, a cast like this should be worth watching. Jamie Lee Curtis. Emma Roberts. Lea Michele. Keke Palmer. Abigail Breslin. Niecy Nash. Even Ariana Grande (you read that right) and Nick Jonas. The benefit of Fox rarely breaking into the Big 3 (ABC, CBS, NBC) is that they get to be the wild child and take bigger chances without worrying about the risk. They can’t rise to be the #3 network, but they’re never going to fall below #4. They’re stuck, so why not have fun? Scream Queens is a horror comedy anthology, and like American Horror Story it will keep its cast but change its story every season. It premiers this fall. Expectations: B+. Ryan Murphy is also the co-creator of Nip/Tuck, Glee, and American Horror Story. We’re in safe hands and this cast is built for high-energy comedy. 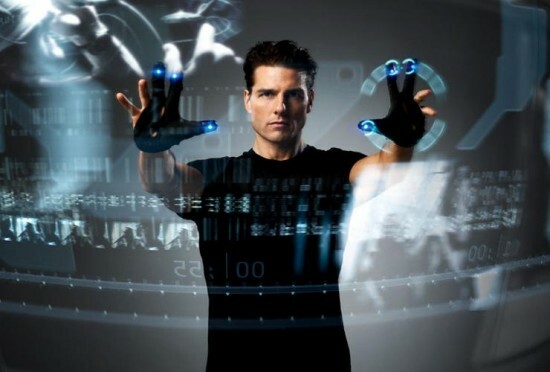 The sequel to 2002’s Steven Spielberg-Tom Cruise team-up is set 10 years after the collapse of the precrime department. No longer are criminals arrested before they commit a crime, but one “precog” who can still see the future teams up with a detective. Meagan Good and Wilmer Valderrama star. Director Mark Mylod is an HBO vet who’s directed Game of Thrones and Entourage episodes. It’s still in the pilot stage, so it could go to series this fall or next spring. Expectations: A-. Fox has been very careful about choosing who’s involved. Fox’s newest trophy is a limited run of new The X-Files episodes. I worry if creator Chris Carter’s still got it. The last thing he wrote, directed, or produced was The X-Files: I Want to Believe in 2008. I worry that the aliens are going to come back and it’ll be one great, big, nonsensical conspiracy all over again. Carter’s comments reinforce this. I prefer the one-off encounters with terrifying supernatural creatures and humans of extraordinary ability. The alien material started off incredibly strong, but got silly over the course of 9 seasons. Expectations: A+. Who am I kidding? Any chance to see this pair back on-screen is a good thing, Fox is going to throw money at it (something the original series rarely enjoyed), and everyone involved will put their best effort forth. Maybe after all these years they can bring the threat and mystery back to the alien menace. We probably won’t see this until 2016. Combine all these with Gotham and Sleepy Hollow (if it ever gets out of its own way), and Fox is clearly re-dedicating itself to things that go bump in the night. What shows are you looking forward to this fall? Let us know!